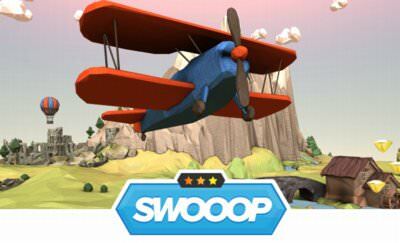 In Swoop we control a plane with the "mouse" or the "finger". Our goal in this game is it not to crash the plane onto the environment and collect gems so we won't run out of fuel. If this will happen we will crash the plane. 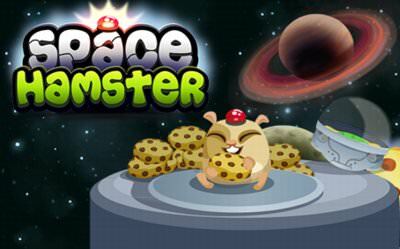 More plane games also for your mobile phone or tablet.